Complete pelvic floor safe exercise guide for women seeking to exercise safely. Pelvic Floor Physiotherapist guidance for safe core exercises, strength, fitness and weight management exercises, pelvic floor strengthening plus unsafe exercises and exercise classes to modify or avoid. Inside Out Book is available in this hardcopy version or download now version. 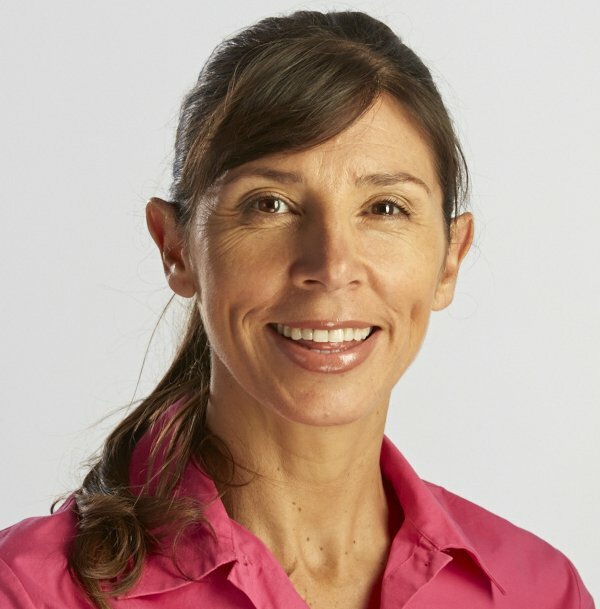 Inside Out is the internationally acclaimed guide to exercising safely and reducing the risk of pelvic floor injury by Australian Pelvic Floor Physiotherapist Michelle Kenway with Urogynaecologist Dr Judith Goh. This user friendly guide gives you confidence in your exercise program with the right exercises to choose and exercises to avoid or modify to protect your pelvic floor. 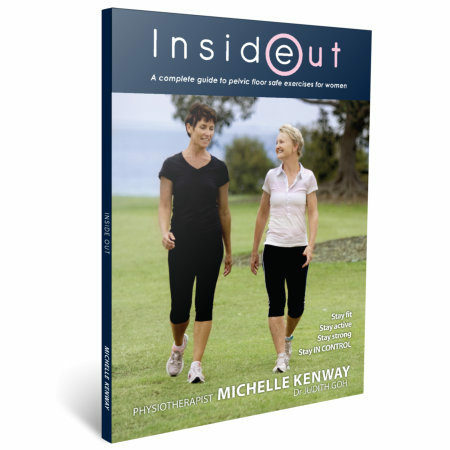 Inside Out the first book has been a key resource for the Australian Continence Foundations’ National Exercise and the Pelvic Floor Project. Inside Out series provides health professional guidance for safe fitness and strength exercises to avoid pelvic floor injury and reduce the risk of worsening pelvic floor problems. Inside Out – pelvic floor safe exercises for women consists of 90 pages of exercises and information, professionally illustrated and photographed. Chapter 7: Gym & Equipment Exercises Exposed! Chapter 9: Home, Class or Exercise Centre?